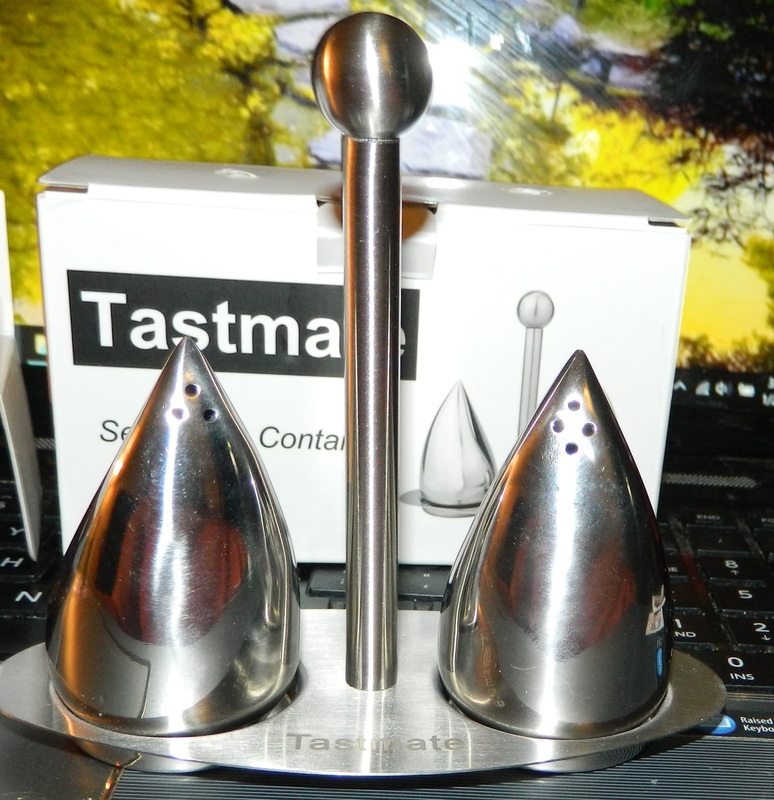 These are the funniest looking salt pepper shakers I have seen. They almost look like teardrops. I love that they are stainless steel. My brothers are always wanting to know where the salt pepper shakers are for their pizza so I don’t think they could miss seeing these!